The Life of Jesus Christ Bible Videos will inspire you to strengthen your faith in the Lord Jesus Christ. 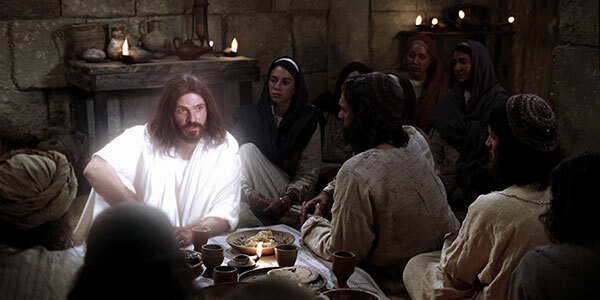 Use these resources to enrich your study of the life and teachings of Jesus Christ. 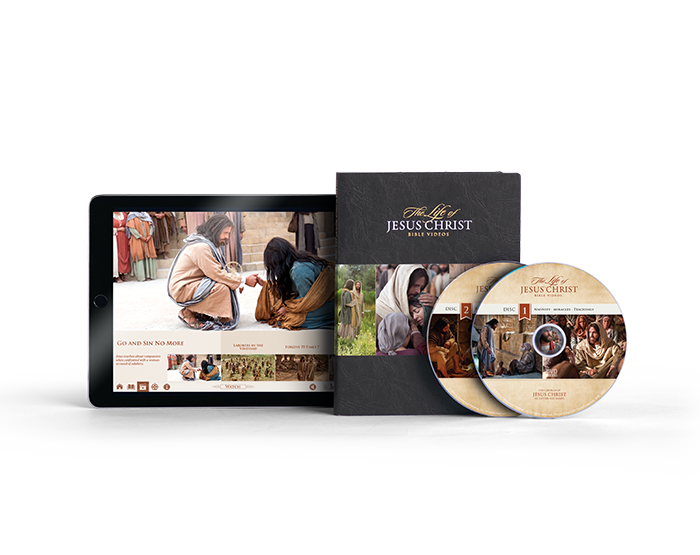 The free app or inexpensive DVD will enrich your personal or group Bible Study. A new collection of images from these videos is also available. Use these images to create memes, in programs, or to beautify your home.